• Access to I/O settings (Note: this feature was added to fulfill user requests. It has had minimal testing by the beta team, but all reports were positive). 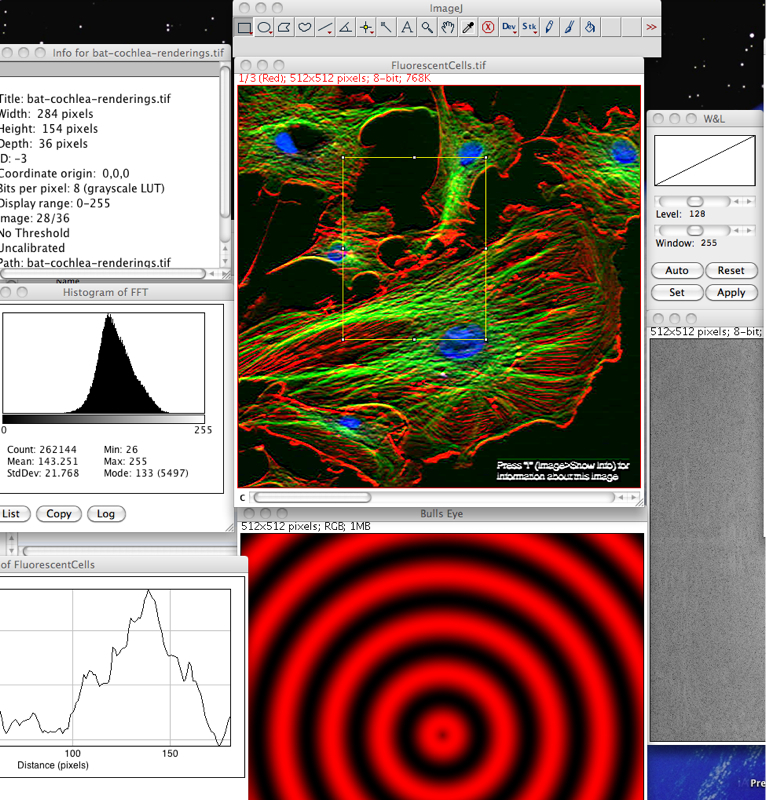 “This is a little tool I made in connection with the 10th Ludum Dare competition held in December 2007. Its original purpose was to provide a simple means of getting basic sound effects into a game for those people who were working hard to get their entries done within the 48 hours and didn’t have time to spend looking for suitable ways of doing this. 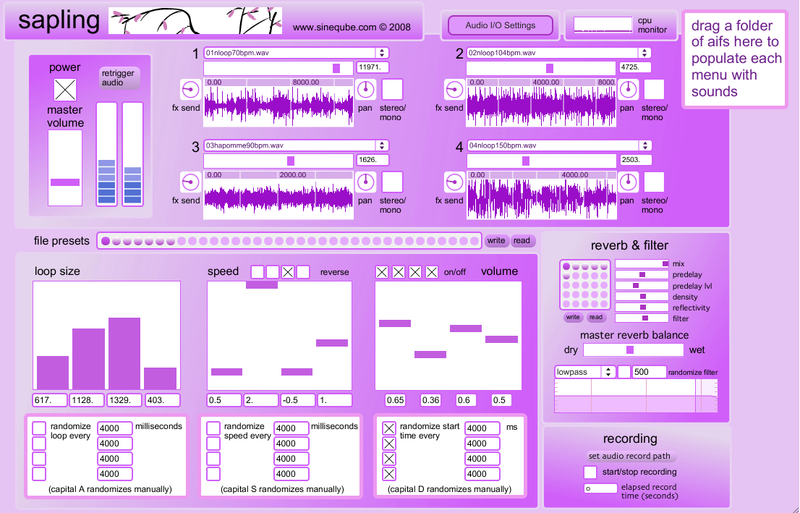 The idea was that they could just hit a few buttons in this application and get some largely randomized effects that were custom in the sense that the user could accept/reject each proposed sound. It turned out to work rather well and a lot of the entrants used it, which is cool. Anyone else in the same situation (need some basic sound effects, don’t really care about top quality, have no idea where to get them) should find it pretty useful, if nothing else then just as placeholder sounds to kill the silence until final content has been produced. Basic usage involves hitting the randomize button (or one of the other buttons to your left if you need a specific standard sound), listen to the generated sound, then deciding if it sounds ok or not. 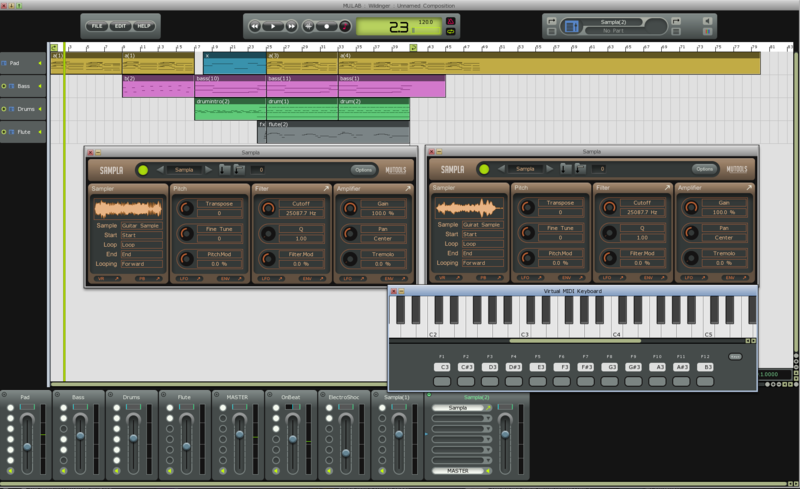 If it does, then export it to .WAV and you’re done, if not – just hit the button again and get something different. All the parameters used to create each sound are manually tweakable to allow fine-tuning if you feel like getting your hands dirty. Space is a useful shortcut to play the current sound. There will probably be a minor update of this in the near future, adding some convenient features. 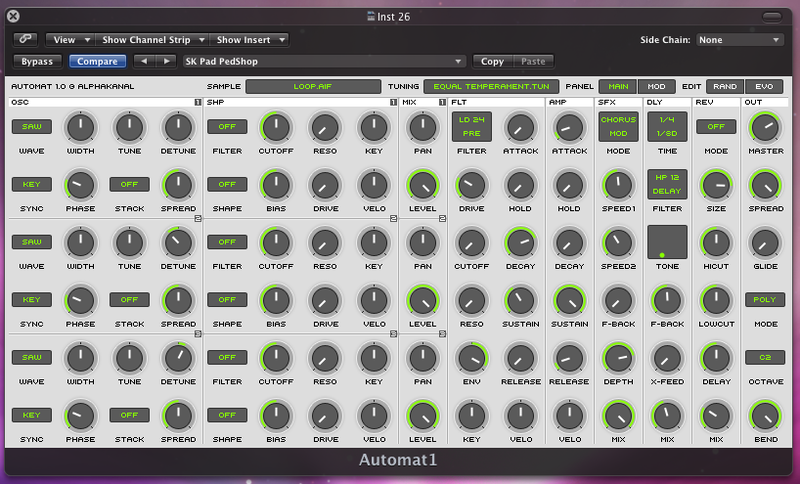 A very deep synth with lots of great presets and access to many programming items. 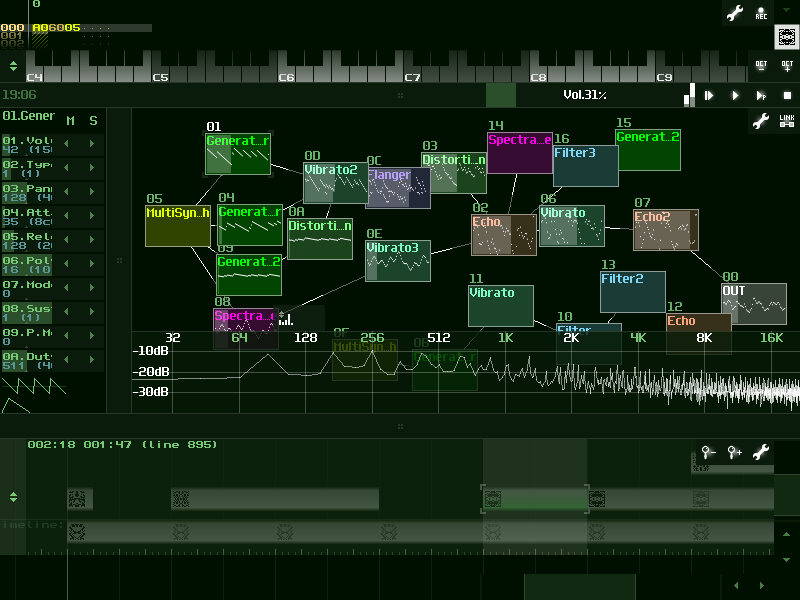 Flexible architecture: SunVox can working on variuos devices. For example: PDA with slow CPU – 16bit sound (fixed point arithmetic); or big PC with powerfull CPU: 32bit sound (floating point arithmetic). Supported systems: Windows, Linux (x86/x86_64), Mac OS X, PalmOS, WindowsCE (Windows Mobile), iPhone/iPad. 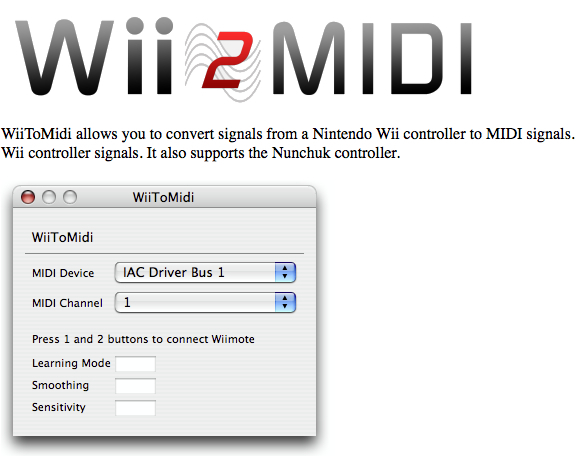 WiiToMidi allows you to convert signals from a Nintendo Wii controller to MIDI signals. It is a Cocoa application for Mac OS X and uses the DarwiinRemote WiiRemote framework to decode Wii controller signals. It also supports the Nunchuk controller.